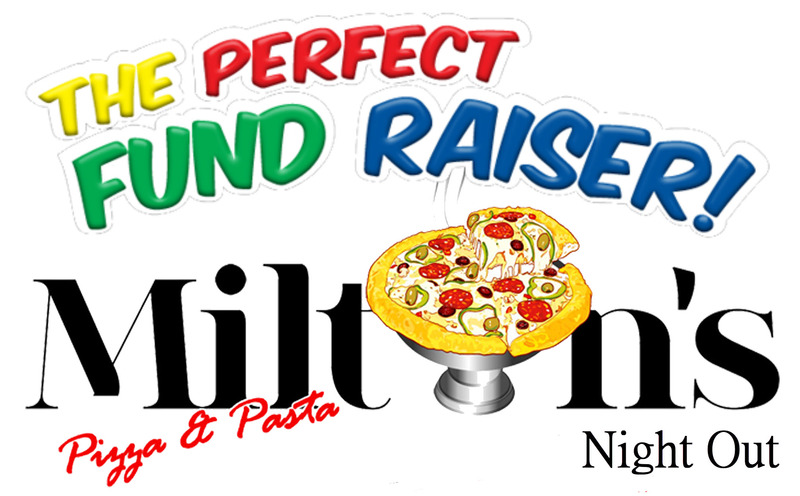 Milton’s Night Out Fundraising Events are a Great Way to Help Your Organization. Lus help you raise funds throughout the year! 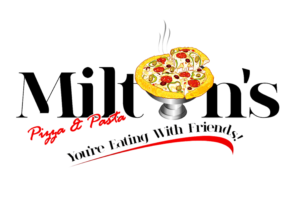 At Milton’s, we strongly believe in helping to build our community. 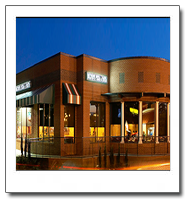 We offer fundraisers, called Night Out Events, for schools, churches and other non-profit organizations. Give us a call to let us know the date of your Night Out. Share your event date and details with your donors and friends by calling them, emailing them and posting it on your social media sites (Don’t forget to tag us in your posts.). 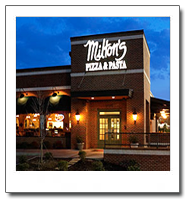 When your supporters get to either of Milton’s locations in Raleigh, they’ll simply tell our team member that they’re part of your Night Out. If your supporters spend up to $500, you will receive a 10% donation back to your organization! If your supporters spend over $500, you will receive a 20% donation back to your organization! Simply stop by the next day and we’ll have a check ready for your organization. Call (919) 570-9099 or (919) 847-0604 and book your event today!